Back in the time of Commercial Ads, like Michael Jackson’s Pepsi, it did way more than marketing; it reached a culture, a generation with a vision. Video Marketing is, till to this day, a very powerful way of putting your brand for the living. 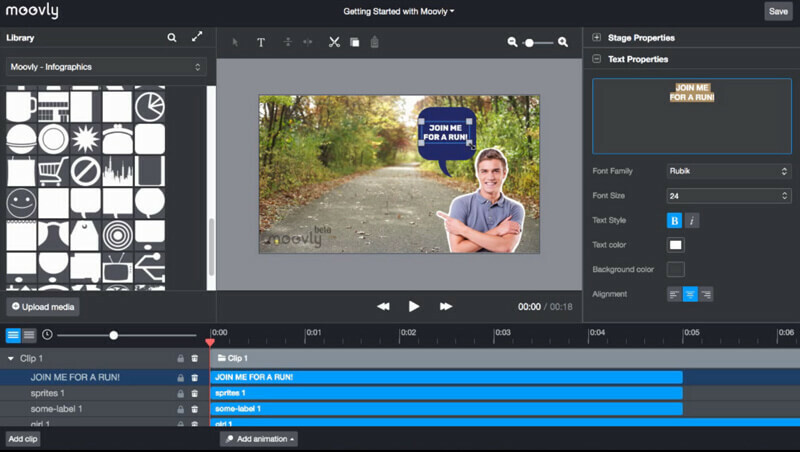 As new and innovative marketing methods have long endorsed the Animation as their new best friend, here are 8 of the best software you can count on for making your video marketing way easier, or even fun. 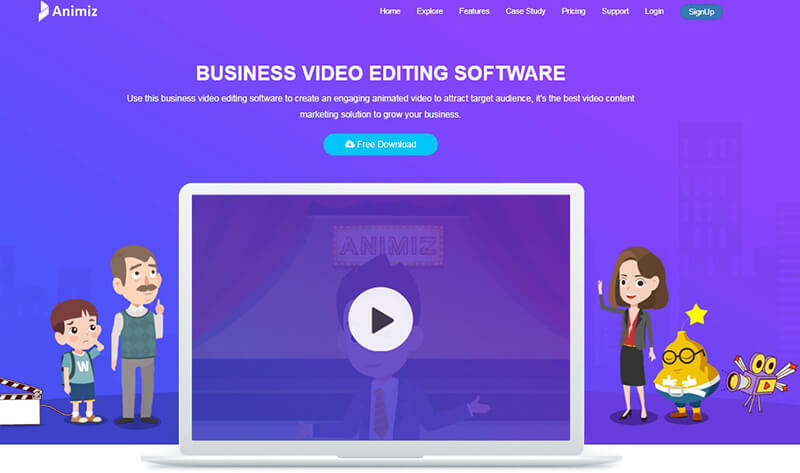 Wideo helps you through with explicit online video creation and editing tool that you can access by registering to their website. Get ready made templates, characters, scenes and objects along with background music to generate a clean and crisp video that you can directly share on your YouTube channel from your Wideo account. There is a 7day free trial, other than that the pricing is very interesting, letting you away with a whopping 60% discount on the Annual Package costing, in comparison to the monthly rate. 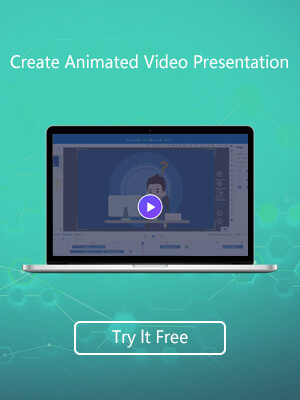 Animiz is a lot of about cartoon videos using 2D vector graphics, and complete movie making suite, with its free to use animation editing software. This too encourages video making for marketing purposes at large. It specializes in cartoon videos for business, social messages, educational messages, or storytelling. There is a VIP package too, that comes with more features and thousands of animation characters and resources access , at a decent price, and impressive lot of benefits. Moovly is made for the idea of cartoon animation generator for making YouTube videos. This is a powerful suite that helps you with all the ideal and vast resources of multimedia content, and video editing features, that you can mix and match to create unique cartoons. Although it’s range of cartoon characters are rather average, and is comparatively more expensive. Another web based cartoon video maker that is free for use. With its free package, you get SD quality videos for a length up to 3 minutes with free web quality rendering, added with a moderate number of music licenses. There is a wide range of templates for specific subjects and styles of animation. You can choose the kind of package as per your requirements. This supplies for the young and dynamic marketing trends, that’s anything but boring. 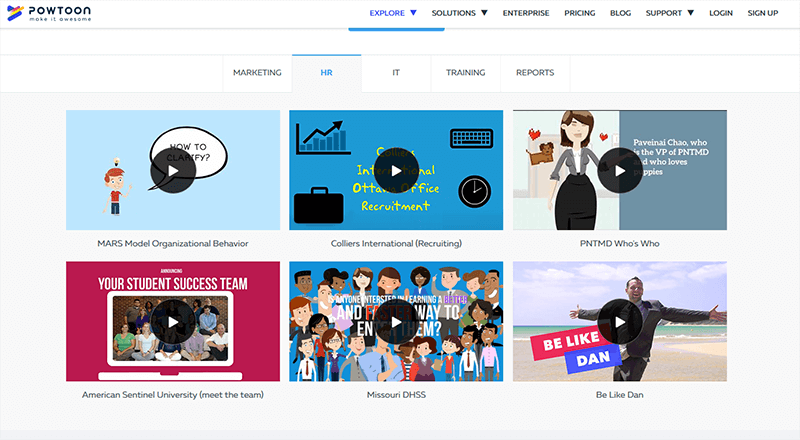 Powtoon is every animator’s pet, and widely accredited as the go-to cartoon animation generator to make marketing videos. It’s the comfort zone that speaks for itself, with it’s simple web based app, it’s drag and drop feature of varied characters, scenes, effects and music. 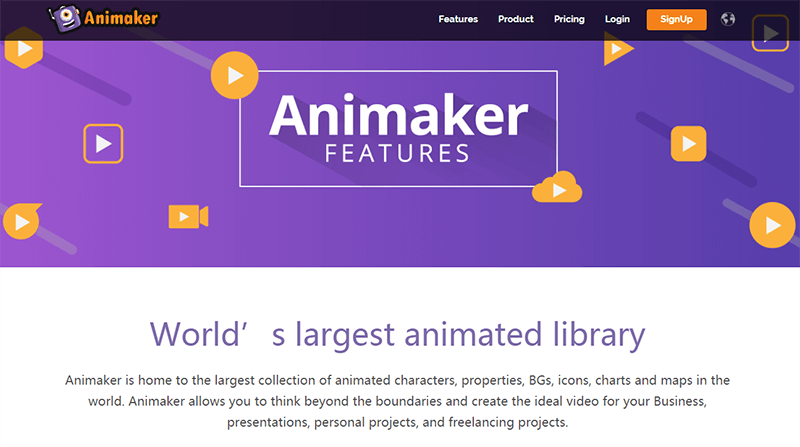 With Animaker, you can create beautiful cartoon videos, starting from scratch. 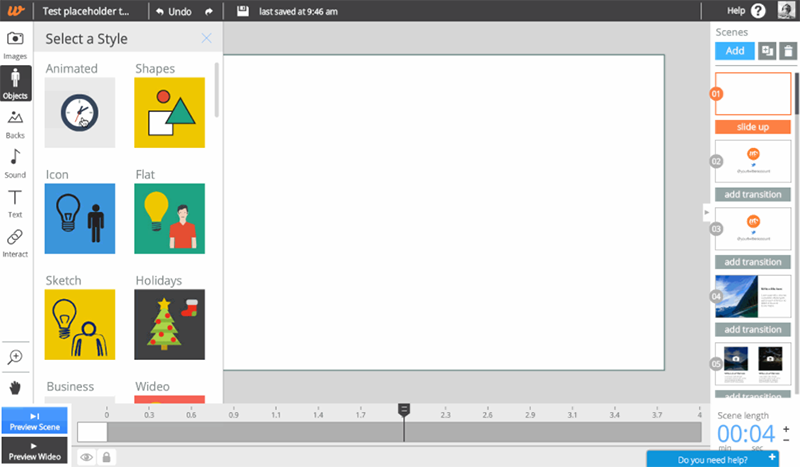 It gives you a wide availability of free to use media content, all that you need for a 2D animated video. You can make an unlimited number of SD quality 2mins video with the free package, and upload to YouTube. This web based app offers different styles of videos, including their unique “Handcraft” video style. 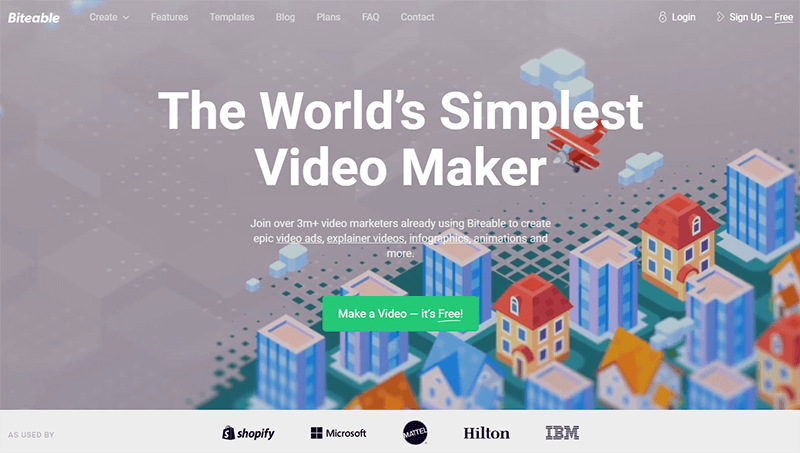 A so-called the world’s simplest video maker that you can use for free. Well if that sounds too good to be true, then it is that good and that true. It’s not magic or anything, it’s just the assortment of some simple things like a vast selection of pre-made assets, or scenes that can be live action, animated, or high quality pictures. All you have to do is arrange and go. You are not limited to using solely what they give you; you may add your own stuff, photos, sounds, or colored backgrounds and get it moving, as in a slideshow, demo or intro. It’s the toy of your creativity and purpose. 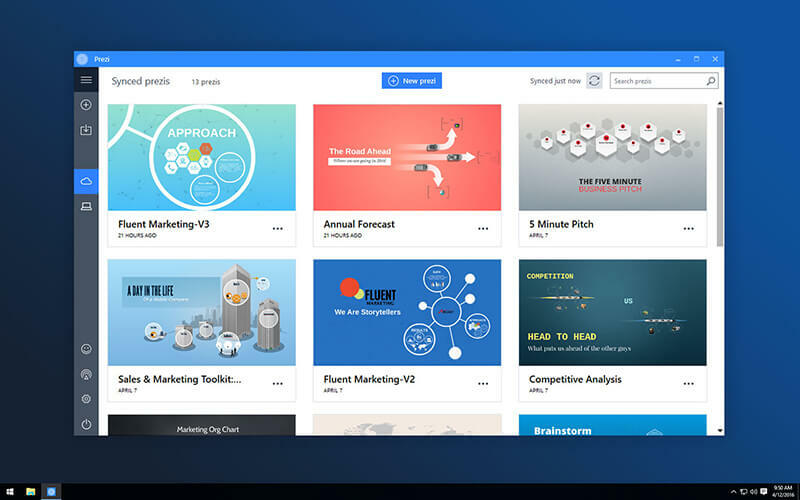 The most distinct thing about Prezi is its zoom and reveal feature that gives the videos a kind of surprise element, and the dynamic marketing software. This digital presentation platform, reaching out with it’s impressive lot templates, for marketing videos. Its compatible with Mac and Windows operating systems, and runs on mobiles too. Online video content is the best media to advertise product and services of your brand online. 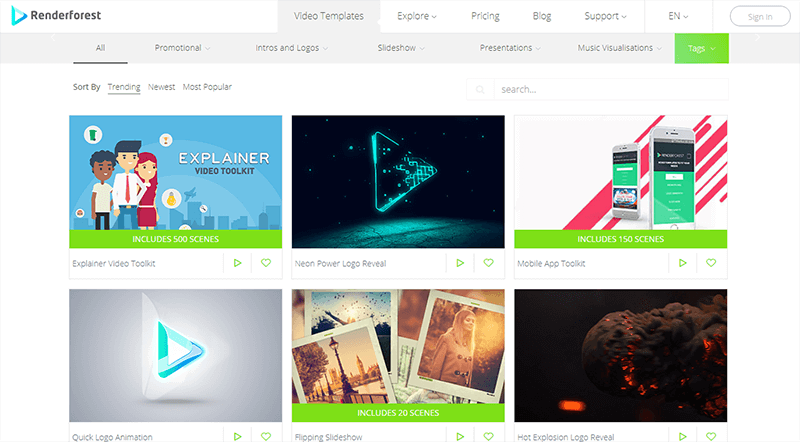 Here we introduce 8 promotion video creator software for you. And the sooner you use one, the sooner you can boost your marketing campaign.